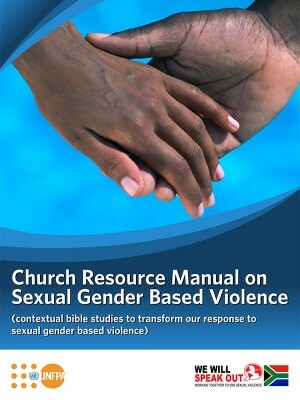 This book has different Bible studies, chosen by individuals who have worked on contextual Bible studies and are aware of the issues of sexual violence and gender justice that churches are grappling with in 21st Century South Africa. A self-discovery tool helps you identify which areas you may benefit from addressing first. If you score low in a particular area during the self-discovery, you can then use the relevant Bible study to look at this issue in more detail. The Bible studies follow a clear layout. You may wish to photocopy the self-discovery pages and Bible study pages to give to others in the group.